This chunky bead is perfect for putting on skewers, neon shoelaces, paper rope, leather, leather lacing, sisal, cotton, paulie rope or even smaller gauge chain. It is a very shiny bead and attracts our parrot's attention! 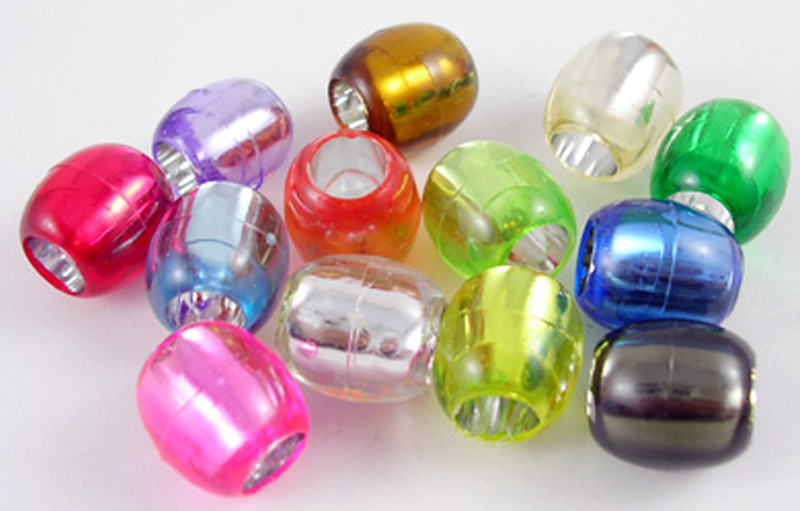 This is the perfect bead to hide knots and make your bead toys a bit more challenging for the bigger beaks in your house!